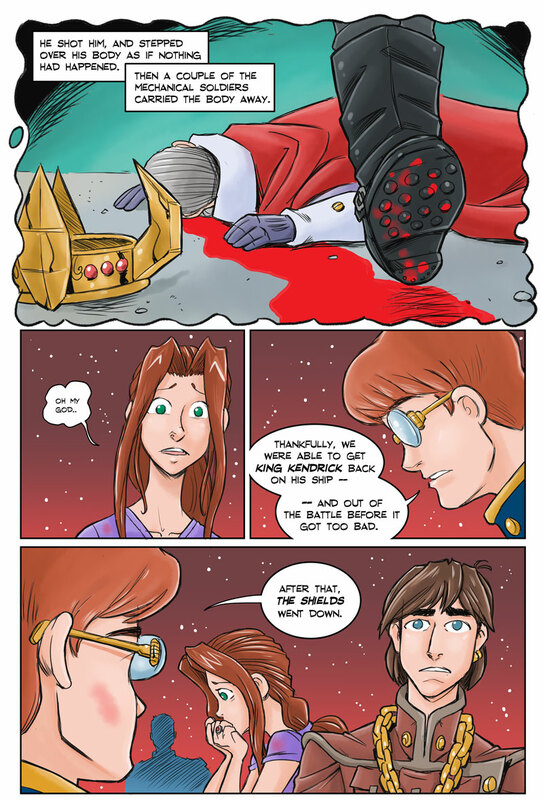 Some exciting news on the SHADOWBINDERS Book Two Kickstarter front. We’ve blown past the HARDCOVER stretch goal, meaning all copies of Book Two will be HARDCOVER at no additional charge to backers! And you know what? 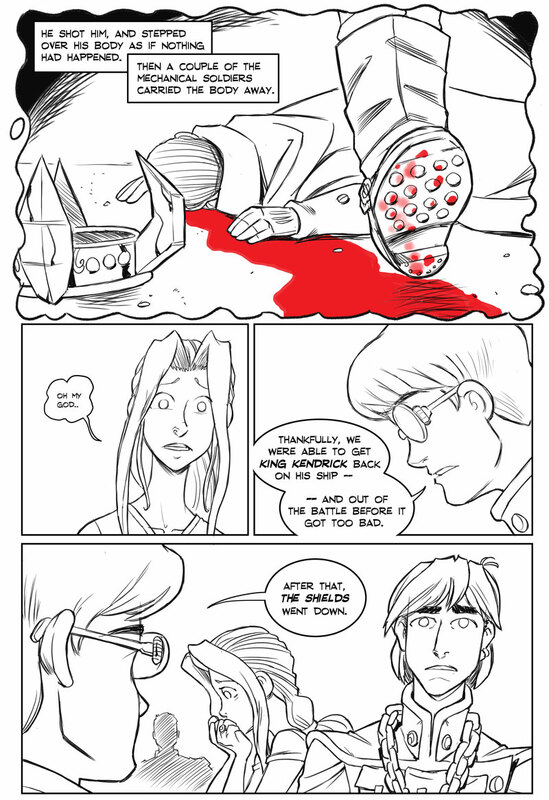 If we hit $11,000 we’ll reprint Book One in hardcover, too! But the biggest stretch goal we announced? 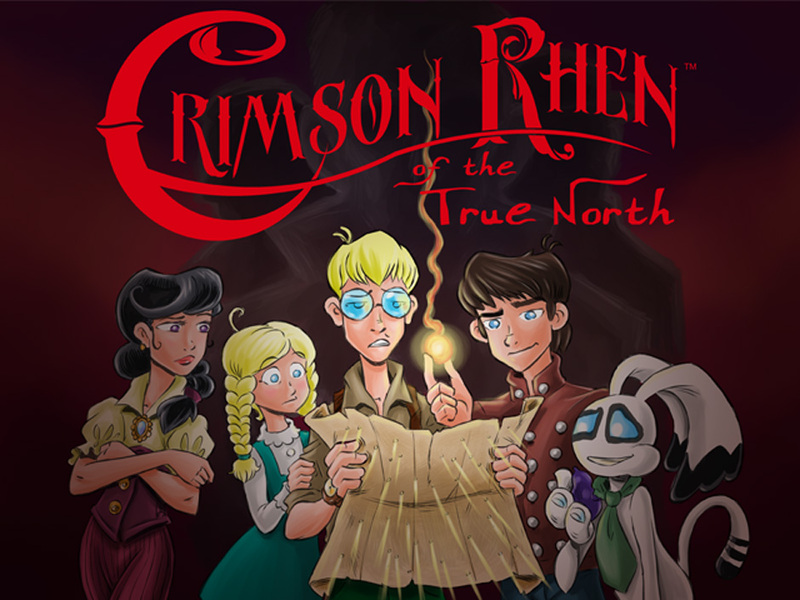 Crimson Rhen of the True North. Yes, it can finally happen. With your help.